This marks the slowest on-year pace since February. 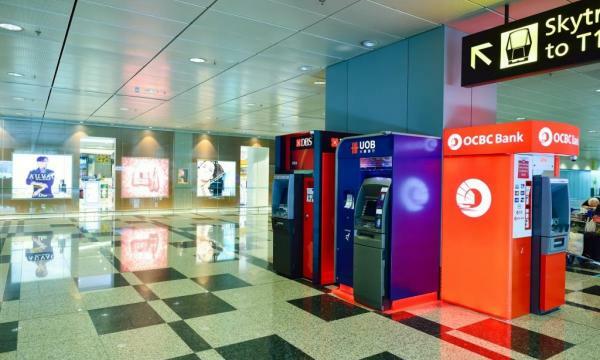 Singapore bank loan growth decelerated from 5.6% in August to 4.5% in September to mark its slowest pace of growth in eight months as the majority of lending segments slowed on the back of cooling business sentiment, according to OCBC Treasury Research. Business lending eased from 7% to 5.3% which is also the slowest on-year pace since February 2018. “The drag came from general commerce loans which fell 1.8% yoy, marking the first decline since Jan 2017 and could be a harbinger of the US-China trade war beginning to impact regional trade activities,” the research firm said. Loans to financial institutions also moderated from 14.9% to 10.5% along with consumer loans which softened from 3.5% to 3.3% - its slowest pace in over a year. On the other hand, building and construction loans remained a bright spots after lending levels rose 8.6% YoY. 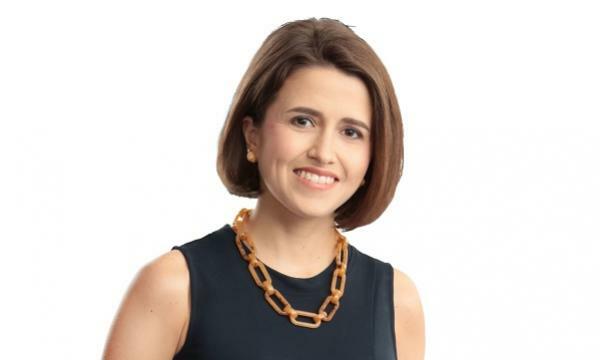 “Given the economic headwinds and uncertainties arising from the escalating global trade tensions and rising interest rate trajectory, domestic loans growth may remain subdued in the interim,” OCBC Treasury Research added.